After practicing yoga since 1987, I started a yearlong teacher training program with Deborah Cohen (Core Yoga) in 2003 to deepen my own practice. 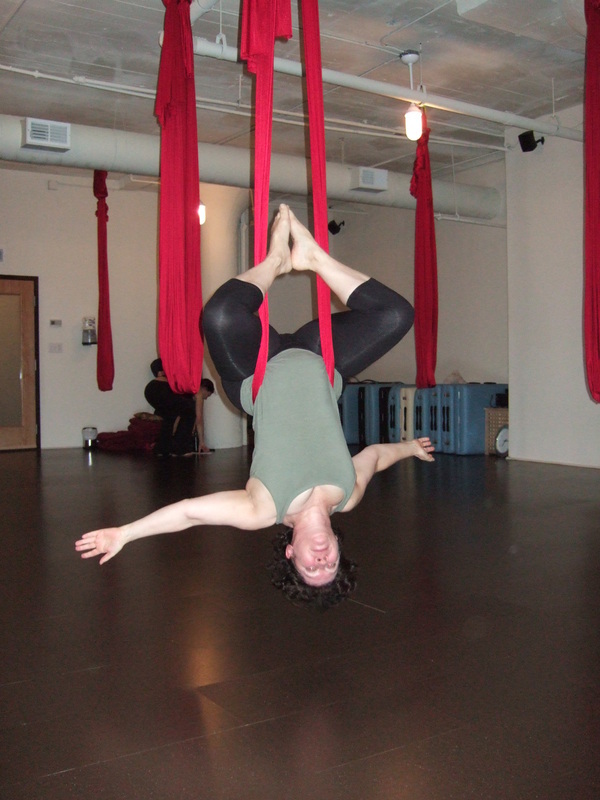 I received my yoga teacher certification in 2004. I realized that I love to teach yoga. 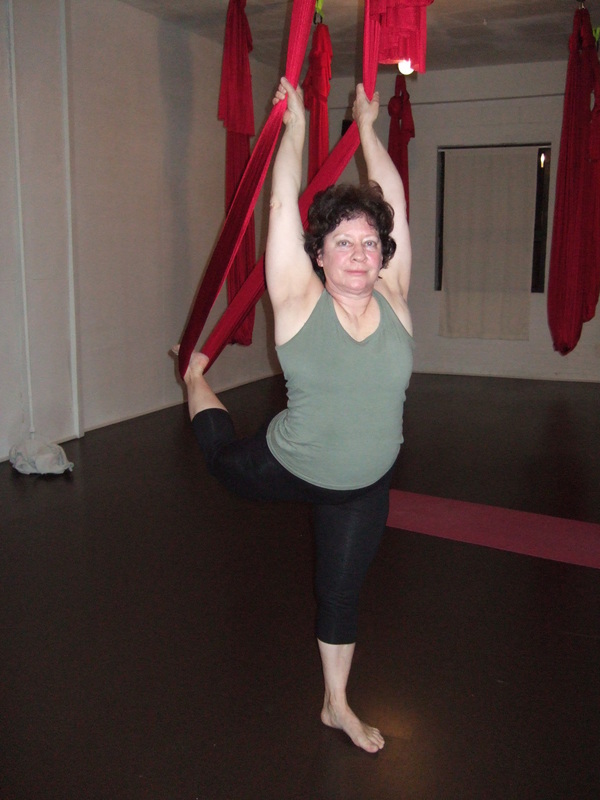 Since then I have been teaching a wide variety of yoga classes, from vigorous flow classes to prenatal and senior yoga in various studios and gyms. 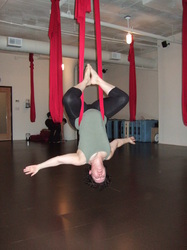 I enjoy creating a supportive environment in my classes, addressing the physical, mental and spiritual aspects of yoga. My classes offer a mix of holding varied poses and flowing through asanas. Trained as a dancer and in 2012 as a Fleming Elastics Trainer, I give special attention to alignment, including touch corrections. I am registered with the Yoga Alliance as an experienced yoga teacher on the level of an ERYT 200. 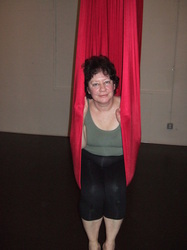 I have received an award for my prenatal yoga teaching at Isis Parenting in 2009. 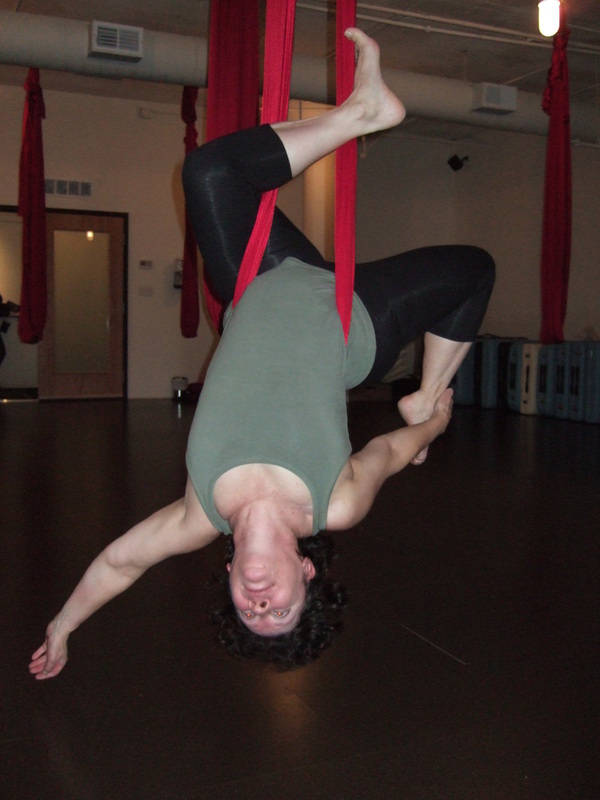 In June 2013 I was certified as an Integrative Aerial Yoga Teacher by Joanna Keseberg. Originally from Switzerland, I hold a PhD in German Language and Literature from the University of Zurich. I am also an artist, illustrator, liturgical dancer, mother and grandmother. I illustrated a yoga picture book for children, Journey to Inner Space (written by Deborah R. Cohen), which was published in 2011. (Some of the images of the book you are seeing on this website.) I have received attunements in Reiki Level I and II.